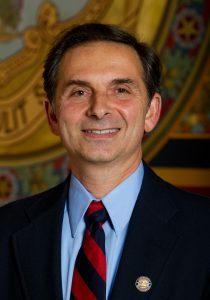 State Representative Dave Yaccarino (R-87) joined constituents to volunteer for the 2019 Point-In-Time Count on Wednesday, January 16, in order to gather data on how many people are experiencing homelessness in our community and across the state. “The way to end homelessness is by finding people homes. Unfortunately, becoming homeless is something that could happen to anyone. Even though we have safety nets, sadly people fall through the cracks of society,” said Rep. Yaccarino. 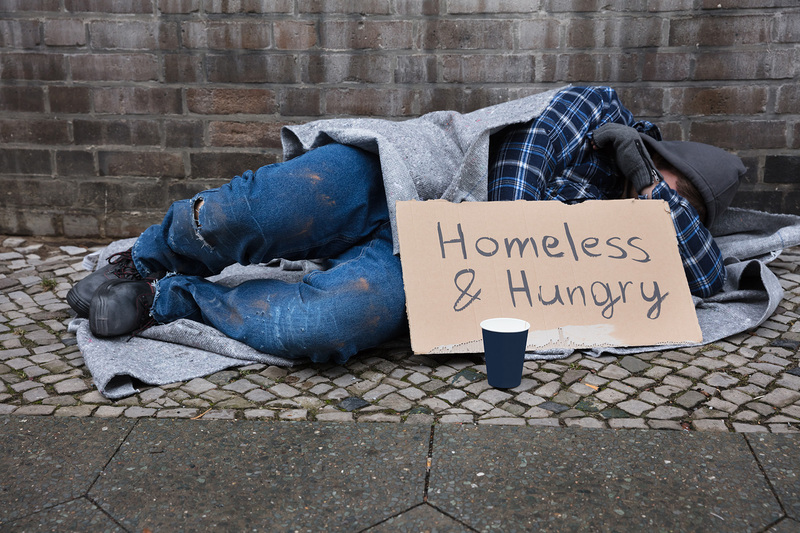 Connecticut has been a national leader in ending homelessness, having reduced the number of people experiencing homelessness by 25 percent since 2007. Connecticut is one of three states that has been recognized for effectively ending homelessness among veterans, and is working with partners across the state to end homelessness among families, youth, and children by 2020. The Connecticut Coalition to End Homelessness is a leader in the statewide effort to end homelessness, works closely with homeless service providers to coordinate the delivery of evidence-based services to prevent homelessness whenever possible or when not preventable, to ensure that it is brief and a one-time experience.